Manchester United have not lost a game under Solskjaer and will go into the top four, for at least 24 hours, if they beat Fulham at Craven Cottage this weekend. But the Fulham game will also be taking place ahead of a tough run of fixtures that will see Manchester United face Paris Saint-Germain in a two-legged Champions League last 16 tie and take on Liverpool and Chelsea. A lot of focus has been on the tough run of games after the visit to west London on Saturday and Solskjaer admits that he will learn something about his players against Fulham. The Manchester United boss believes it will be interesting to see whether his charges can focus on the task at hand rather than thinking about the big games ahead. 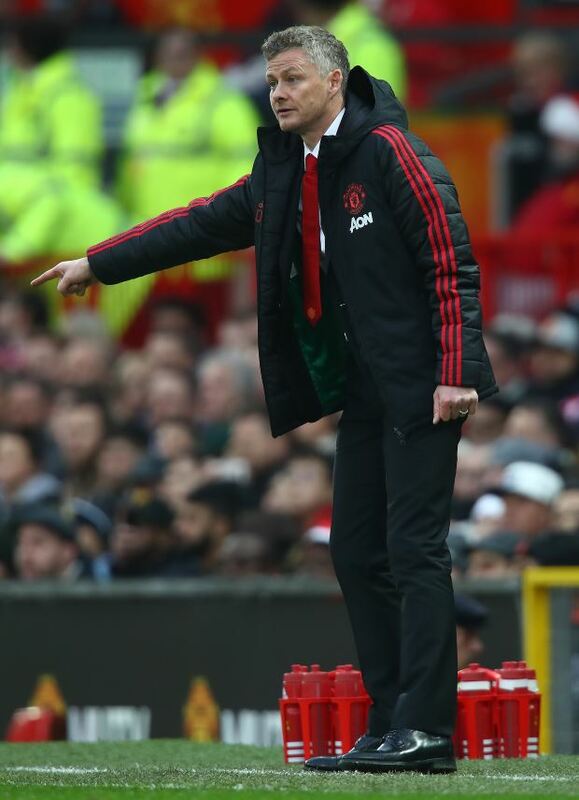 Solskjaer said in a press conference via MUTV: “Fulham is a character revealer. “It will reveal do we have the focus on what’s important, which is always the next game and can we forget about PSG. It remains to be seen whether Solskjaer fields a rotated line-up in west London on Saturday with a view to the PSG clash on Tuesday night at Old Trafford.